While you’re seeing seeing some of the biggest players transforming retail today, take the time to learn about the latest in advanced security products to protect your business. From high security safes to cash automation solutions, Socal Safe offers the most extensive variety of products in the market today, backed by over 100 years of experience. 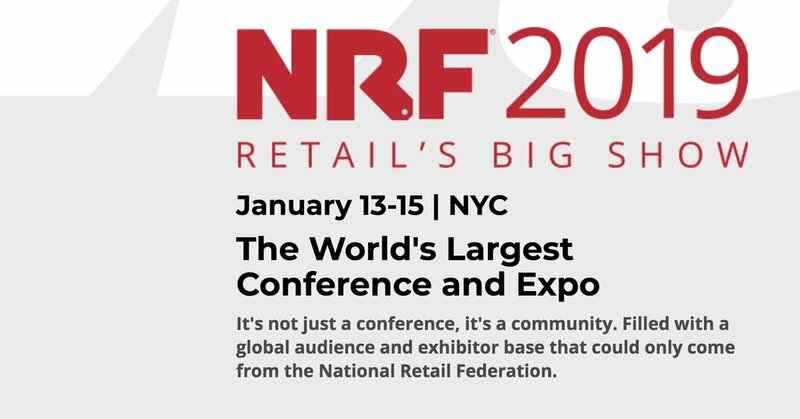 Meet your Socal Safe security experts at NRF 2019: Retail’s Big Show.